Look what Hectoc has to offer you. It's all about training your brain and having fun at the same time. Keeps the brain active. 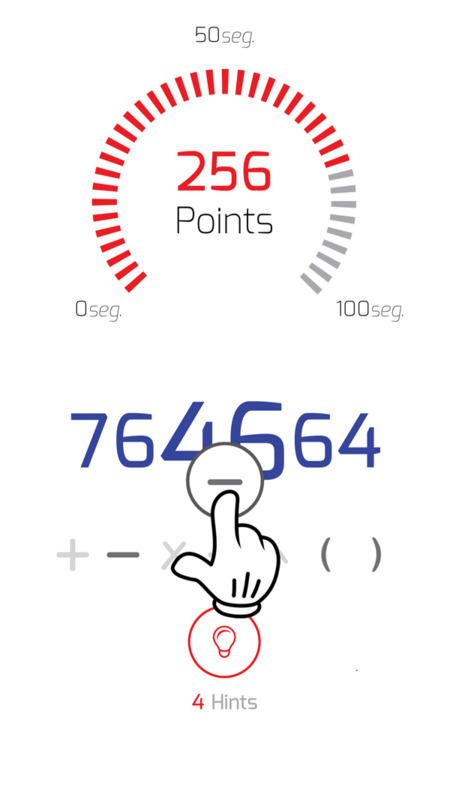 Real-time online mental calculations competition. "Andy Robertshaw (United Kingdom), MSO International Master"
Very nice game. 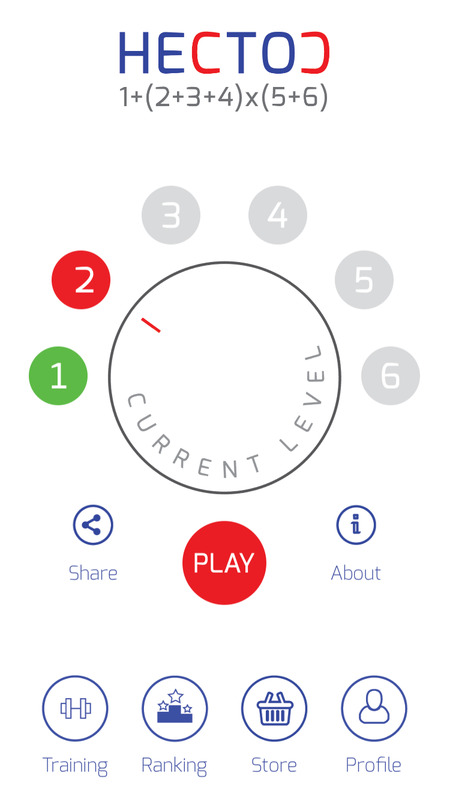 Definitely a game that allows you to hone your brain. "Edgard Martin Alberti Morote (Peru)"
Excellent! 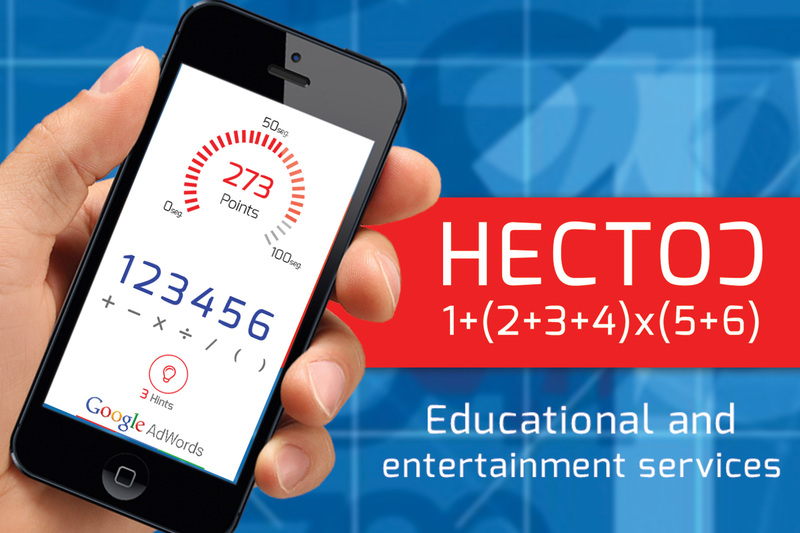 Hectoc is a game of arithmetic skills that demonstrates you could get better if you practice more and more. Discover the fascinating story of Hectoc. Know his creator, main rules and more. You just paid 40 cents of Cuban pesos to get into a bus that takes you to the University of Havana. For sure, you are going to be standing the entire trip and there is not much to do to have fun. 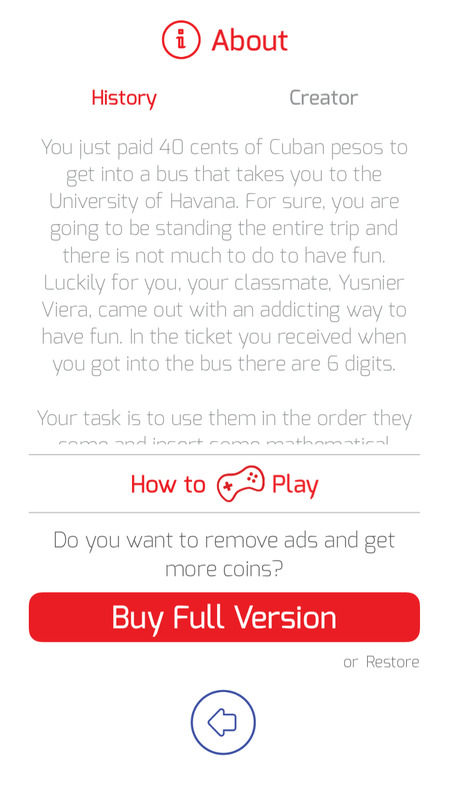 Luckily for you, your classmate, Yusnier Viera, came out with an addicting way to have fun. 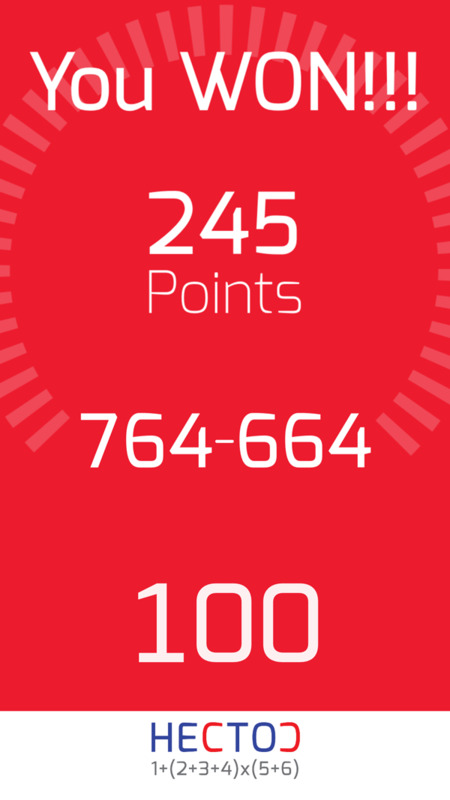 In the ticket you received when you got into the bus there are 6 digits. 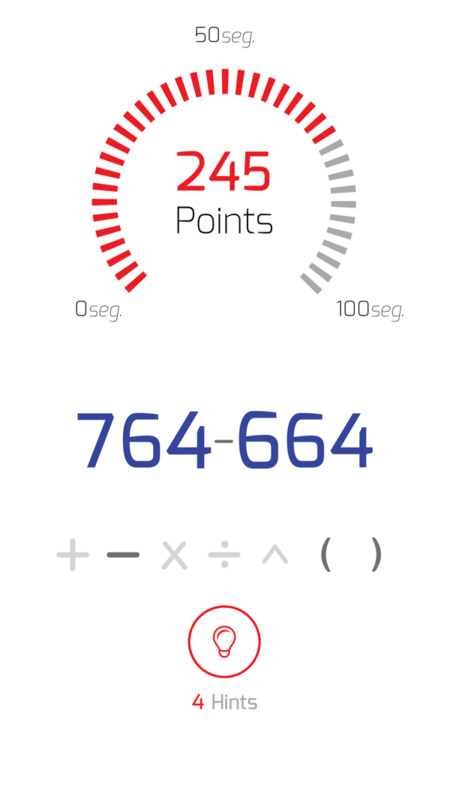 Your task is to use them in the order they come and insert some mathematical symbols so that the result of the expression you manage to build is 100. Yusnier has already solved the puzzle in his ticket (with 123456 he made 1+(2+3+4)*(5+6)=100) and if you don’t hurry up he will finish yours before you do, and will start asking strangers for their tickets. 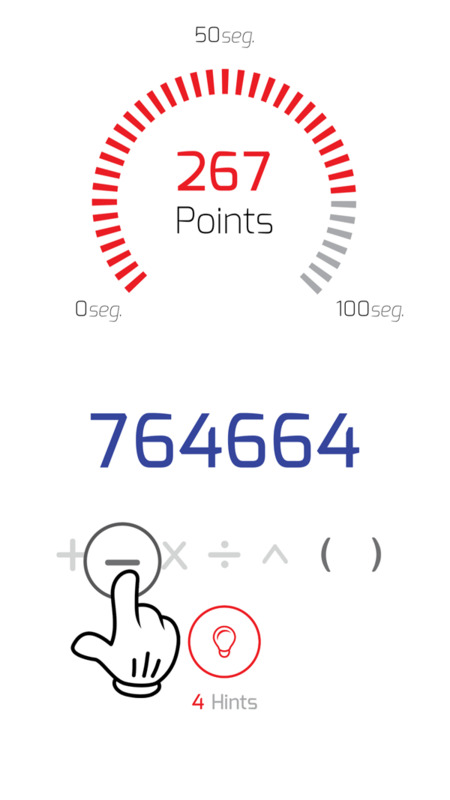 Six digits from 1 to 9 are given. The target is always 100. All six digits must be used in the order given, along with operators +,-,*,/,(,) and pow(base,exp). Single digits can be combined into larger numbers. pow(2,7)-(1+1+2)*7 = 100 (pow means power, the first number is the base and the second number is the exponent). Guinness World Record in calendar calculations. Yusnier Viera has been teaching math for more than 10 years. He earned a Bachelor Degree in Computer Science and a Master of Science in Mathematics with highest honors. He is currently a full professor at Miami Dade College, Miami, FL, USA. 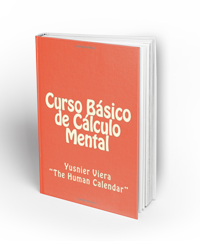 Viera earned the nickname “The Human Calendar” because of his amazing skills for calculating the day of the week for any date. He correctly identified up to 93 weekdays for past and future dates in one minute. This world record recently appeared in the “Guinness World Record Book”, 2014 edition. He also holds the record for calculating 365 dates of one year in 170.25 seconds and the record for calculating 20 dates of the current century (2000-2099) in 8.05 seconds. Viera’s abilities in mental calculation have given him the opportunity to participate in the Mental Calculation World Cup where he has won one gold, and two silver medals, while also placing 4th overall in the mental calculation world rankings (he is recognized as #1 in America). Viera is a highly sought out speaker, inspiring and educating students and teachers around the country about the importance of math in life. His mission is to help people understand that math can be fun and to show them the best techniques in order to improve their math skills. Yusnier’s programs have been designed based on motivation and learning. 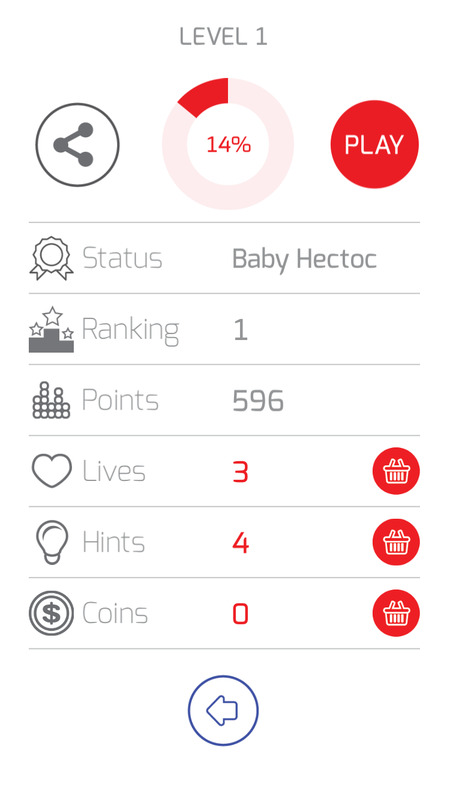 He is the creator of Hectoc, the powerful math app that will change the world. Persons training with Hectoc are gaining self confidence in math. In 2011, Viera was nominated International Ambassador for “World Math Day” because of his influential contributions to mental calculation. Viera has been featured on many different media outlets such as CNN, Discovery Channel, National Geographic and ABC. On 2012, he starred on the international Discovery Channel Series “Superhuman Showdown”. In early 2014, Viera was selected as one of the twenty most brilliant minds of America and participated in the National Geographic show “Super Brain”. For 2015, he is invited to the International show “The Brain”, where Viera shows his mental skills. On May 28th, 2015 was held the First Hectoc Peruvian Championship at the institution “Augusta Lopez Arena” in Ferreñafe, Peru with 251 participants. Each contestant had to solve 30 hectoc problems (10 points for each correct answer and -1 for each wrong answer) in 90 minutes. A special thanks to one of our best supporters, professor Jesus Martin Guillermo Yovera who excellently took care of the organization of the event. Let us know how you like the game so we can enhance your experience. We are always here to listen to you. Just in case your are interested in some of the following ads. 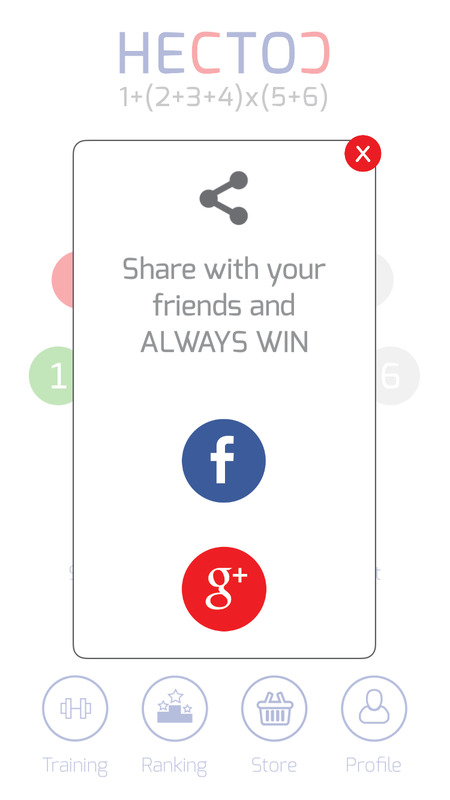 It's easy, just click on the links.